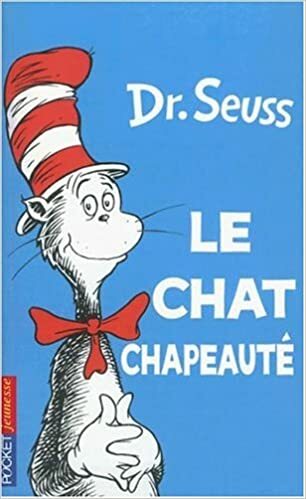 Pendant cette semaine nous allons introduire le theme de Dr. Seuss et nous allons reviser tous le themes vu dans la periode. 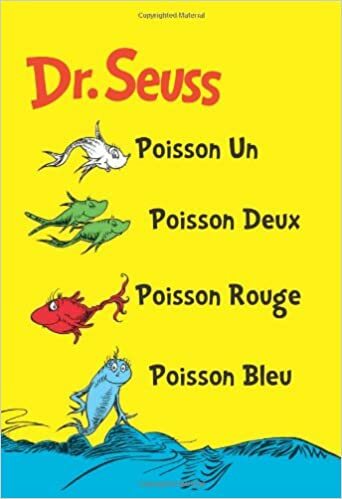 During this week we will introduce the theme of Dr. Seuss and we will revise all tal themes in the period. 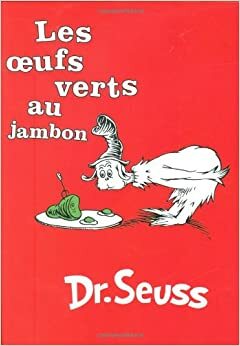 Durante la semana haremmos la inntroducción del tme de Dr. Seuss y revisaremos los temas del periodo.